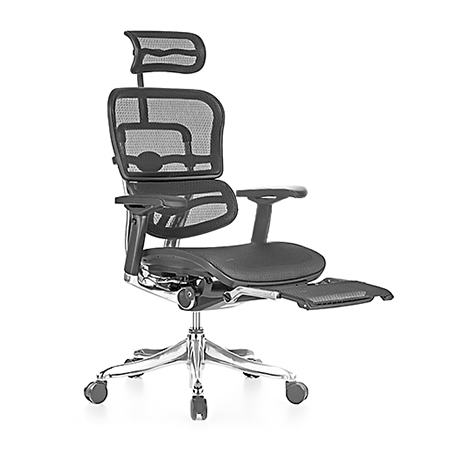 The Ergohuman Elite with Legrest adds that extra level of comfort with an upgraded stow away mesh leg rest. 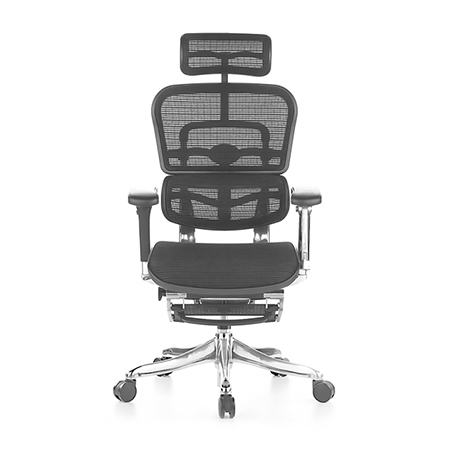 A versatile work chair that can be used for work or leisure. SKU: ERG-EBM-HRL. 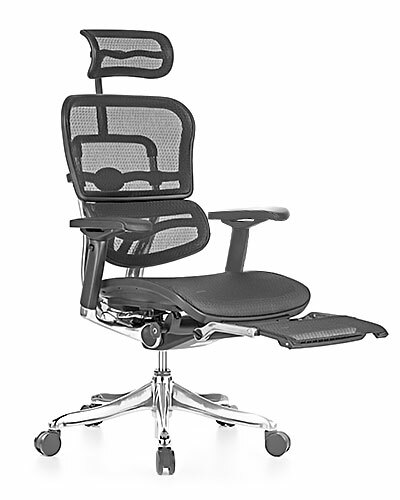 Categories: Ergohuman Elite, Ergohuman Legrest, Mesh Office Chairs, Pre Order. 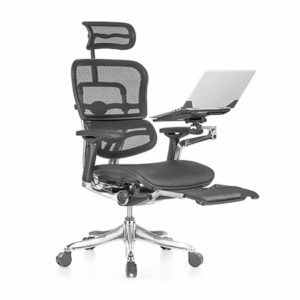 Total relaxtion with an upgraded stow away mesh leg rest. Perfect for work or media watching. Breathable and durable mesh fabric provides a better distribution of body weight and minimises body heat build up during the day.